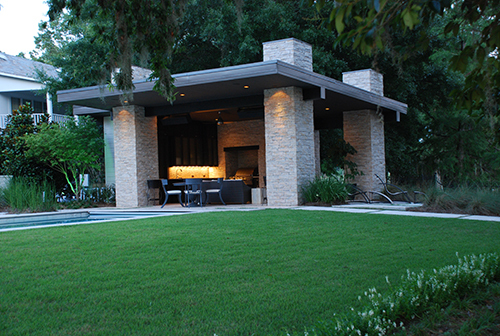 Your outdoor area should be a place to entertain at times and to relax at others. 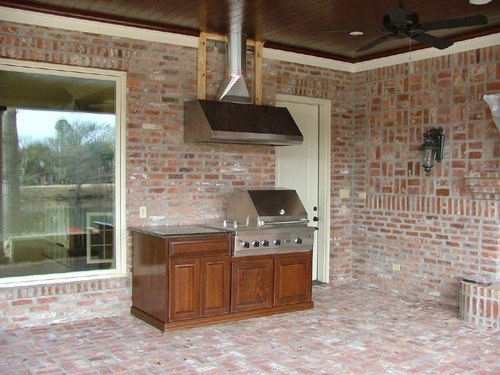 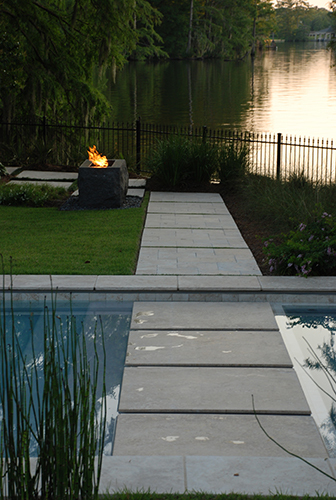 Flanigen Builders offers expert design services to enhance any outdoor space. 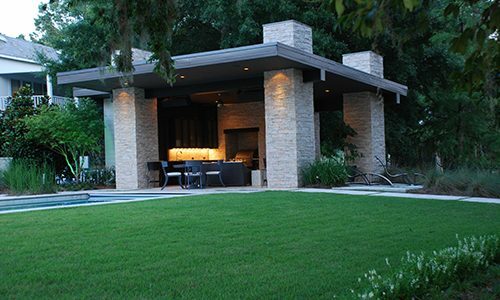 Create your outdoor paradise with a professional builder today. 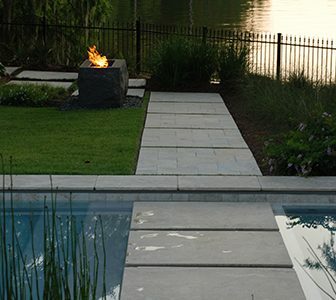 What good is an outdoor space if it’s not built to last? 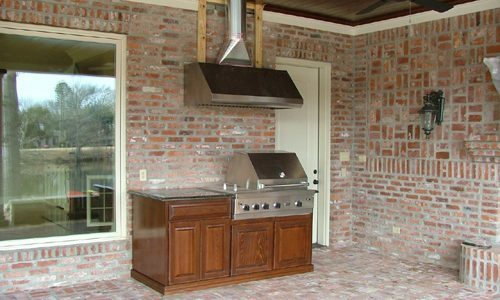 Flanigen Builders offers spaces that your family can enjoy for the life of your home. 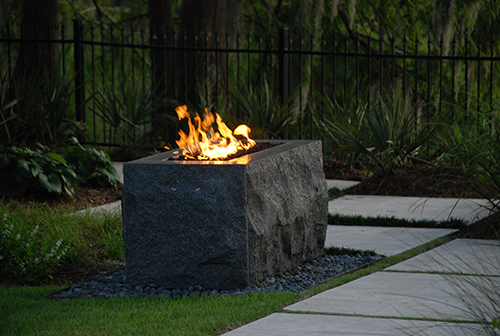 Our outdoor areas are designed to be functional and durable for years of enjoyment. 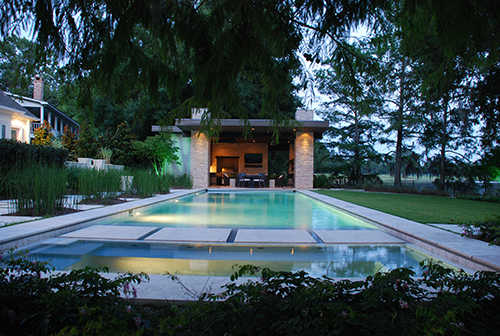 Each project is designed to meet the individual needs of our clients. 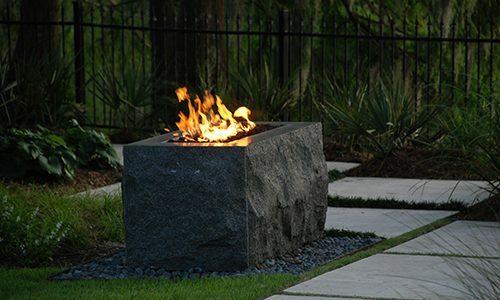 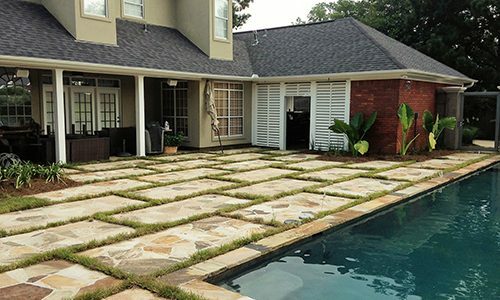 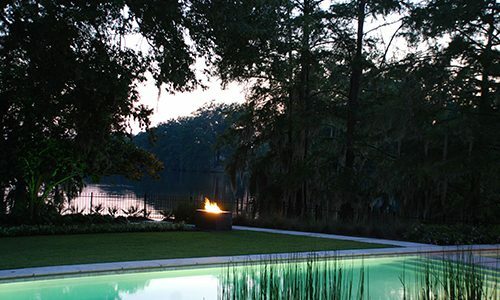 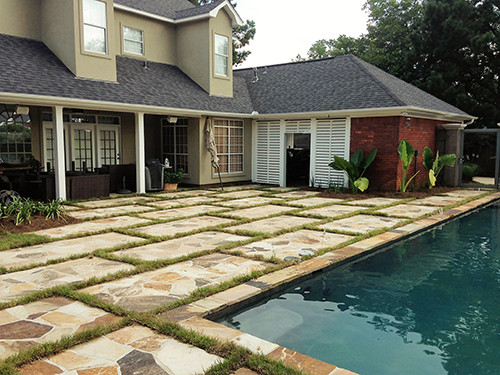 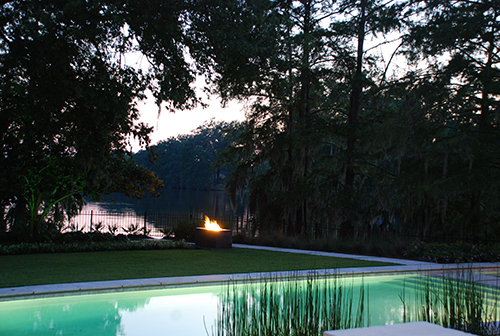 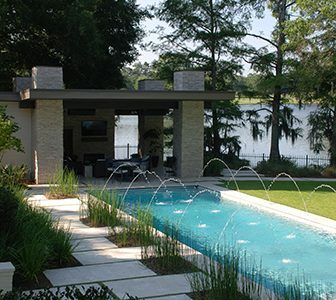 Using the latest features and technologies, we create beautiful outdoor areas that are sure to please homeowners. 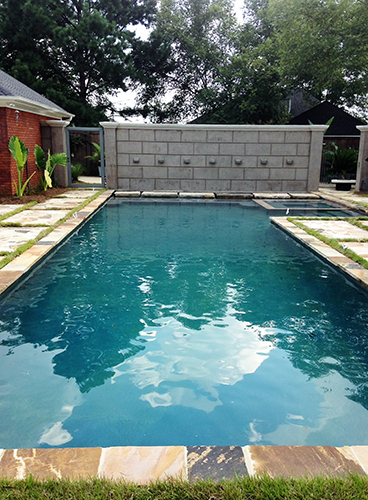 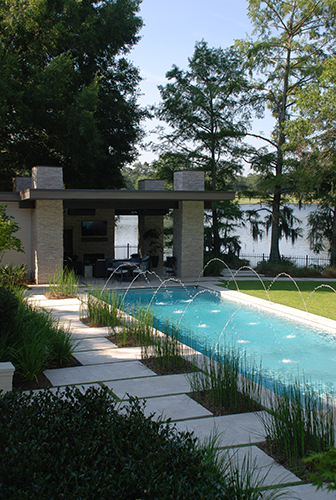 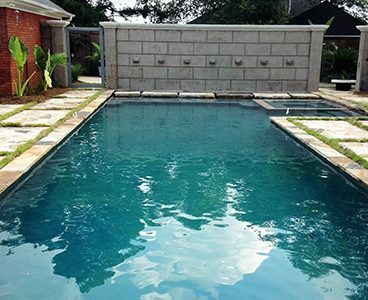 From pools and hot tubs to fountains and outdoor kitchens, the possibilities are limitless.